Mo Salah is a brilliant footballer and a brilliant lad. On Saturday, he invited Mamdouh Abbas, the man who once rejected him for Zamalek on account of him not being good enough, to Anfield! The pair now have a good relationship, but when Salah was a youngster at El Mokawloon, he was turned away by Abbas who used to be chairman of Zamalek, one of Egypt’s biggest clubs. Salah has gone on to become one of the best attackers in Europe and showed Abbas just how big a mistake he made on Saturday with a sublime performance v Chelsea – scoring a goal to boot. 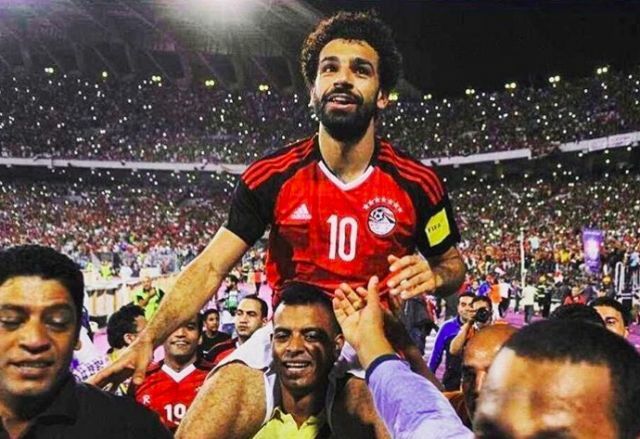 Below, you’ll see Abbas in the stands and Salah posing with him after the game. Liverpool fans naturally thought this was brilliant. Here’s some of the best responses to the story!